For a decade, the FBI had been planning to close its headquarters at the J. Edgar Hoover building, and move into a new, campus-style HQ out in the suburbs. A lot of time and money had gone into developing this plan. 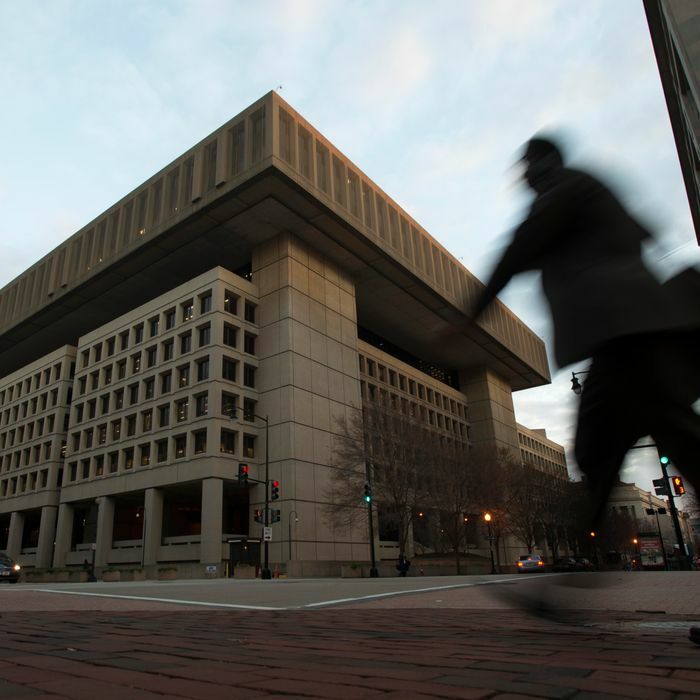 But in February, the General Services Administration (GSA), the agency that manages the federal government’s real estate, suddenly announced that this plan had been abandoned — and that the FBI’s headquarters would remain in downtown D.C. So, Northern Virginia representative Gerald E. Connolly (whose district might have benefited from the project) asked the GSA’s inspector general to look into how and why the FBI’s plans had changed — and whether the president played any role in the matter. On Monday, the inspector general released a report that contests the GSA’s official explanation for the change of plans — and suggests that the agency might have misled Congress about the White House’s involvement in the matter. Specifically, the report claims that the GSA has misrepresented the costs of rebuilding the headquarters in downtown D.C., suggesting that such an approach would be cheaper than building a suburban campus, when it would actually cost more. More explosively, the report finds that Emily Murphy, the GSA’s administrator, met with White House Chief of Staff John Kelly and budget director Mick Mulvaney — and then, President Trump, himself — on January 24, days before the new plan was announced. GSA officials refused to tell the inspector general what president Trump said during that meeting — on the orders of White House lawyers. The GSA contests the inspector general’s calculations, and insists that its decision was driven by input from the FBI, not the president. Whatever the truth may be, this is clearly a matter that deserves congressional scrutiny. Surely, Paul Ryan will schedule the first round of hearings at the House’s earliest convenience. Did the White House Interfere with the FBI’s HQ Plans?